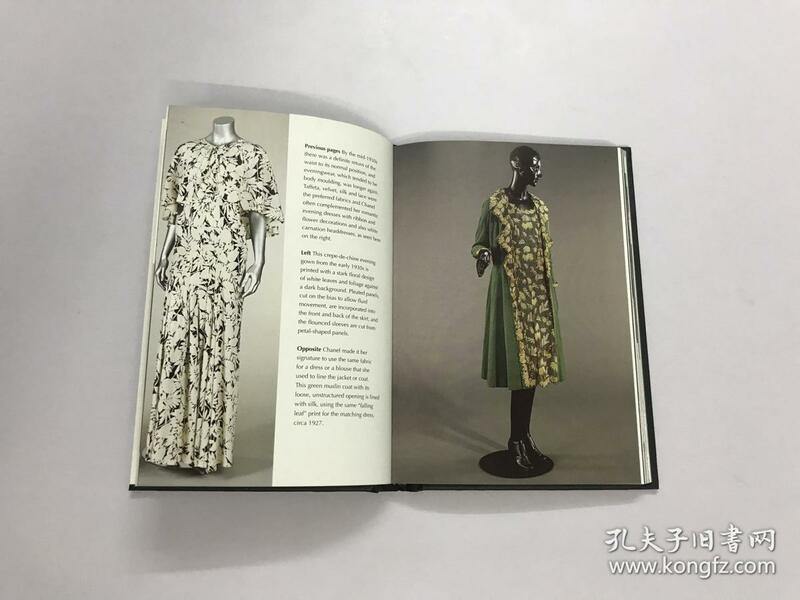 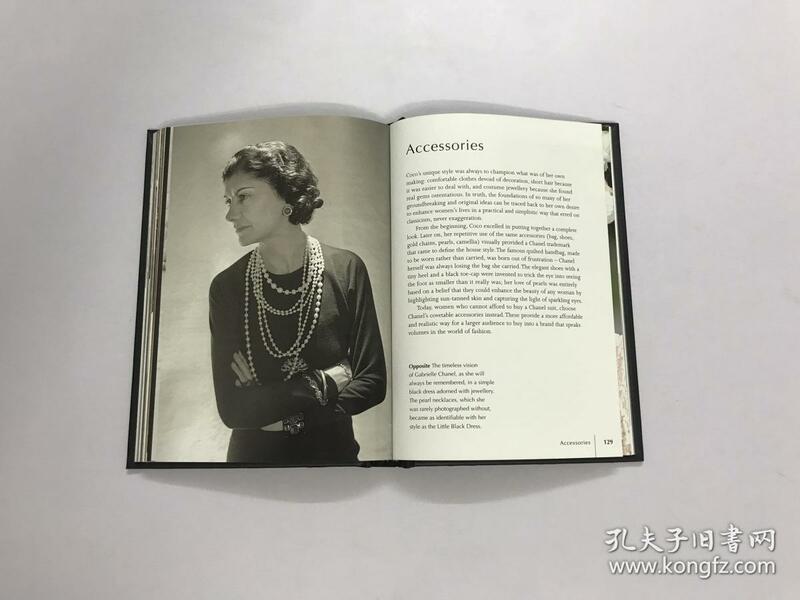 This monograph on Coco Chanel chronicles the life and legacy of one of history's most influential couturiers. 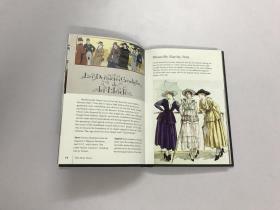 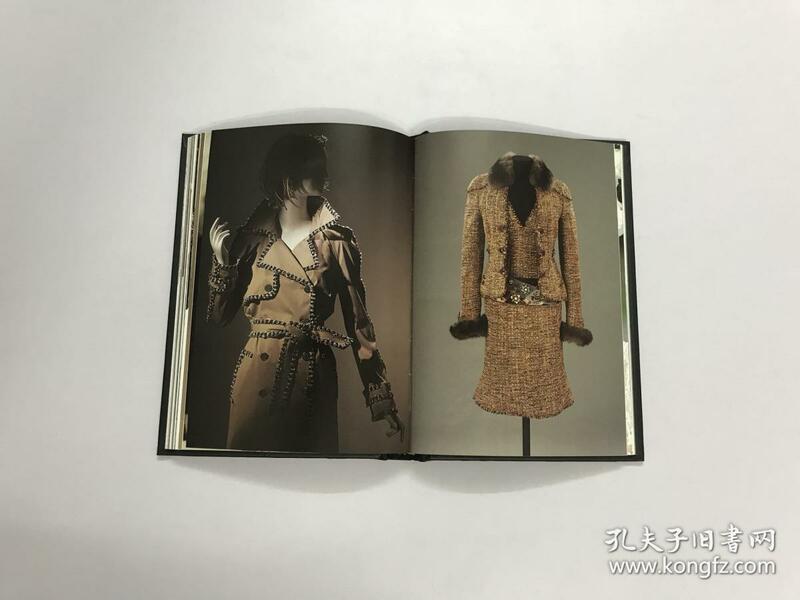 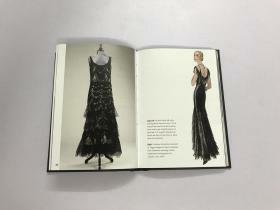 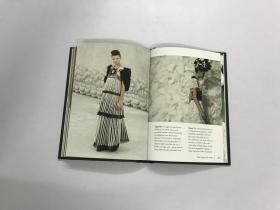 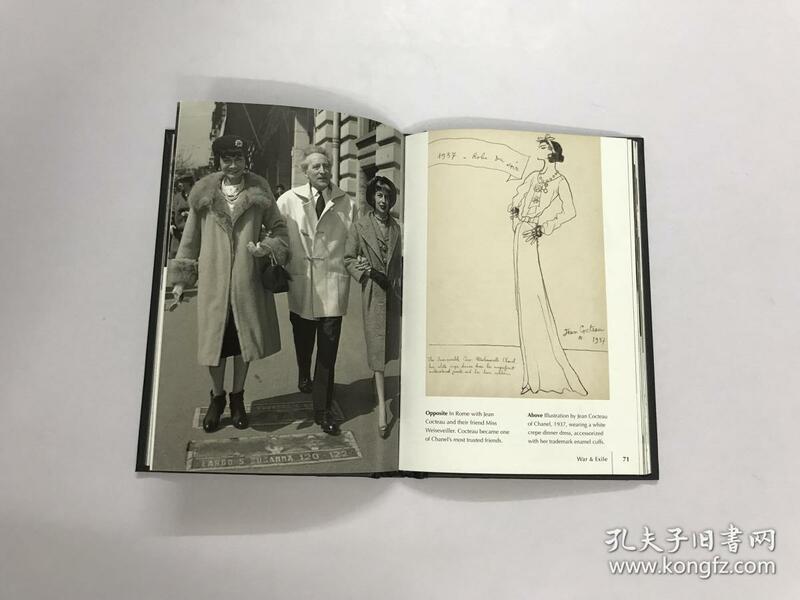 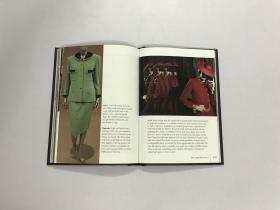 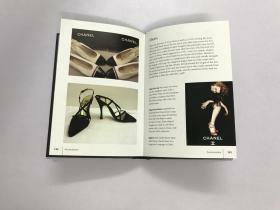 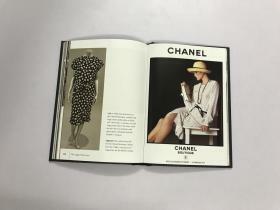 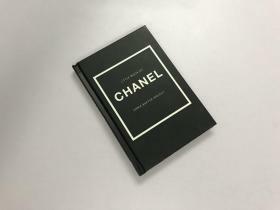 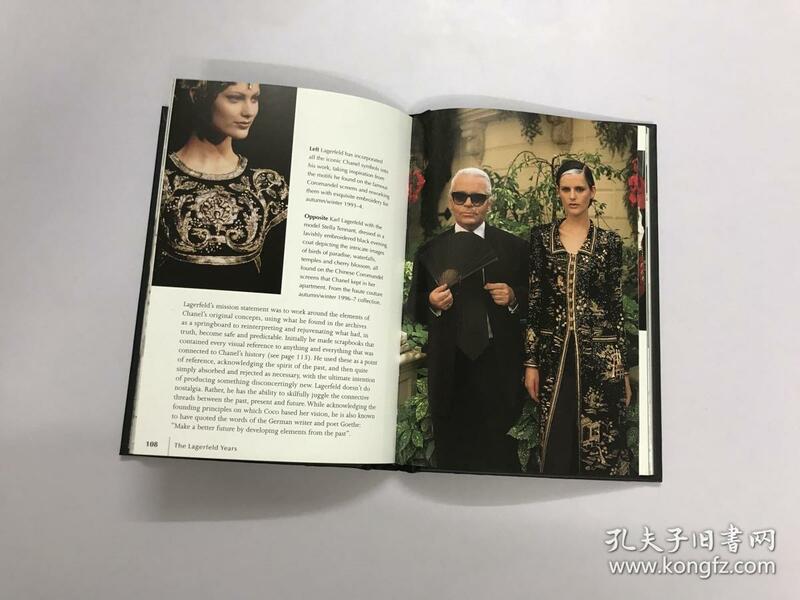 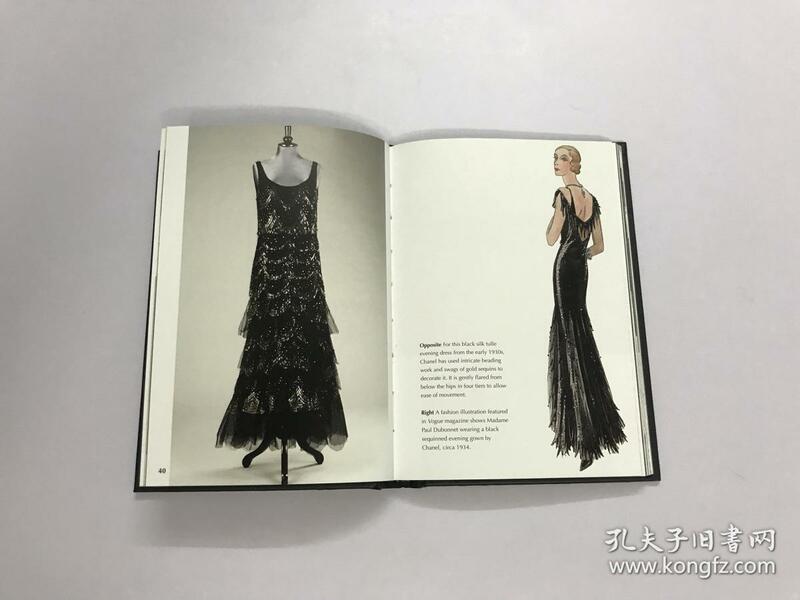 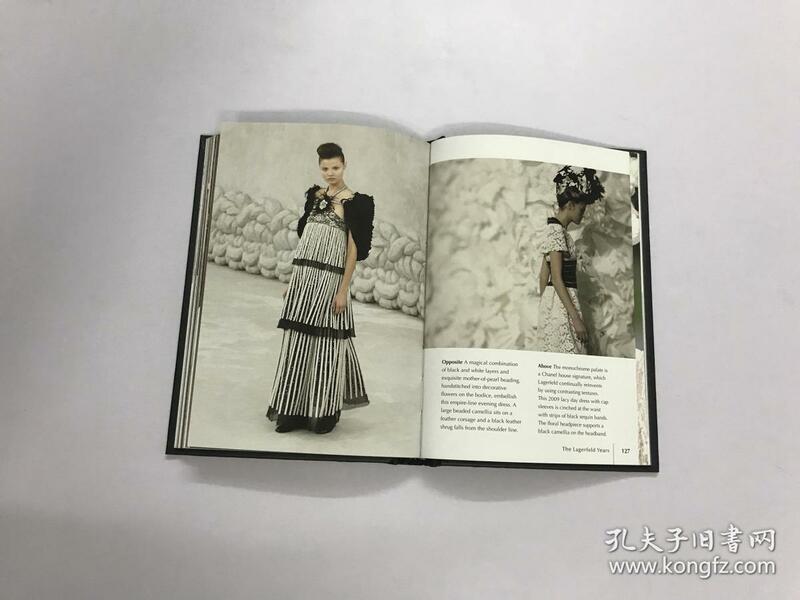 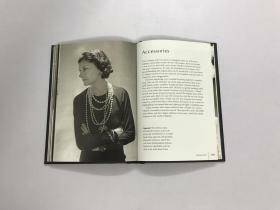 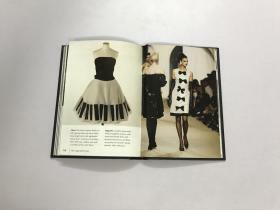 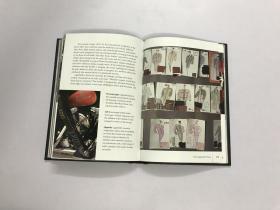 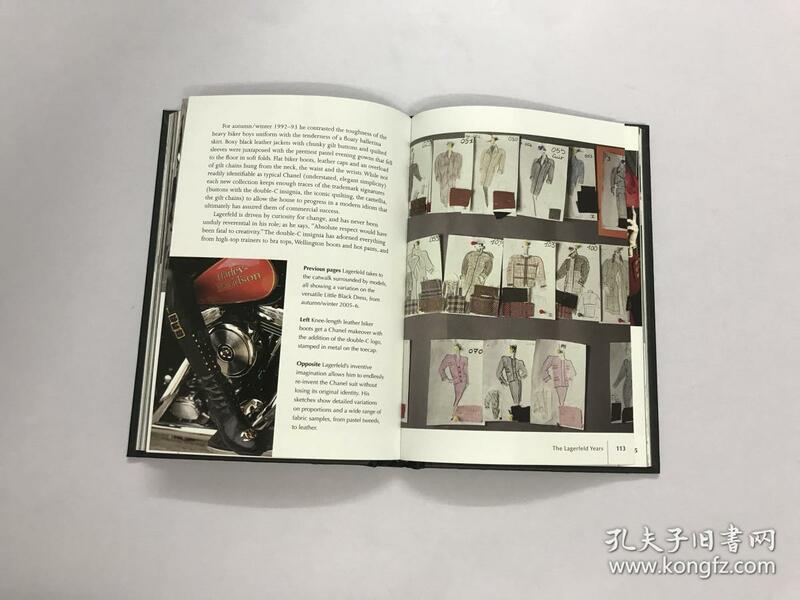 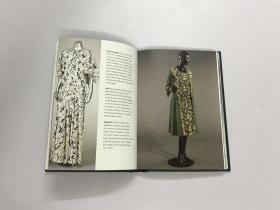 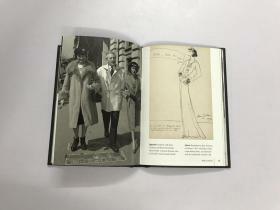 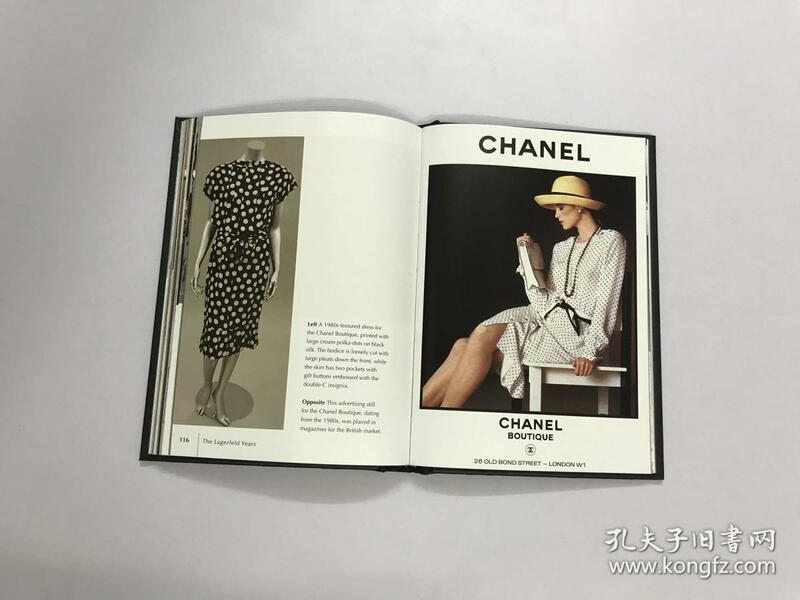 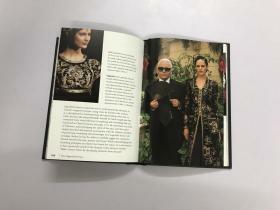 From her early days of millinery, through her revolutionary inventions in sportswear and jersey fashions for women, the classics that have made her name, such as the Chanel cardigan jacket and the little black dress, to the global empire of the brand under the helm of Karl Lagerfeld, this beautifully illustrated book offers a fascinating account of Chanel's evolution and innovation. Detailed photographs and sketches of her designs, along with fashion photography and catwalk shots, pay tribute to one of the world's most highly regarded fashion houses and the woman behind it.作者简介Having studied fashion at St Martins School of Art and history of art at Bristol University, Emma Baxter-Wright has taught fashion journalism at the University of the Arts, London and UCA.She has contributed to many publications including the New York Observer, Cosmopolitan and Marie Claire, and is the author of two photographic books on the English fashion photographer Brian Duffy, and The Little Book of Schiaparelli. 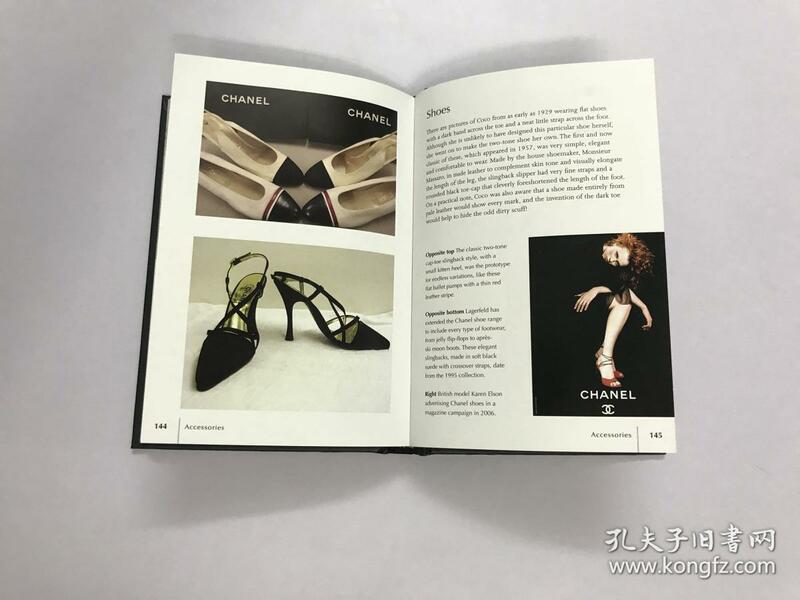 Emma lives in London, England.